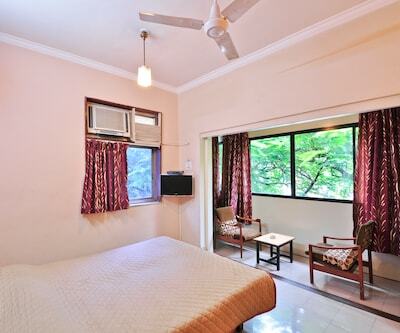 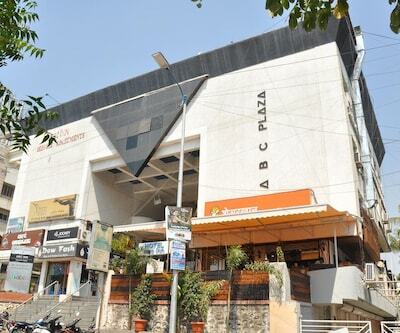 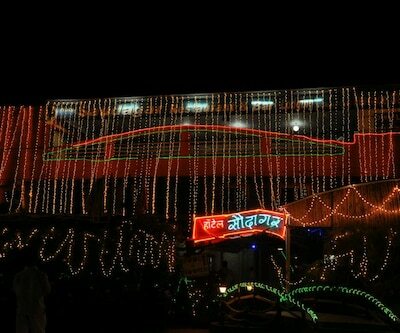 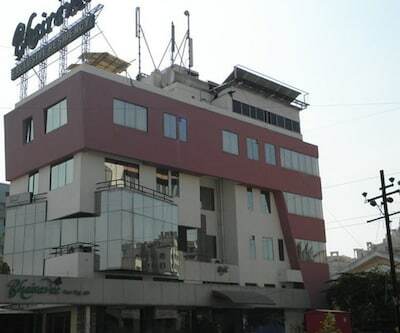 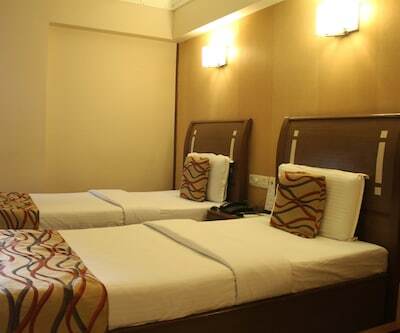 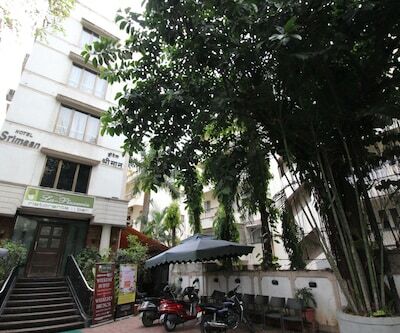 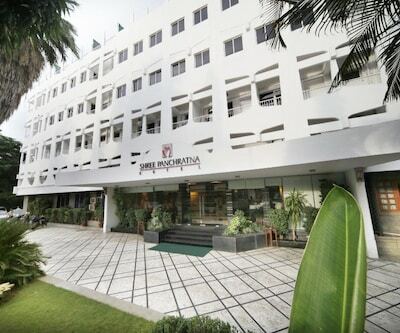 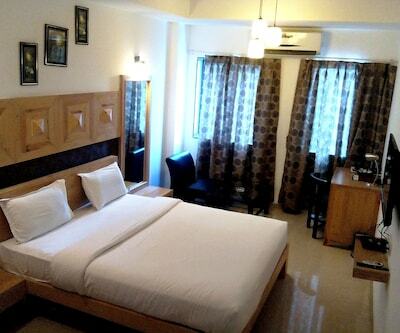 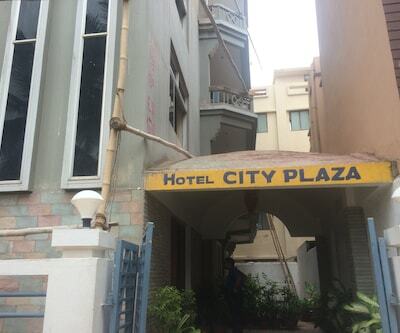 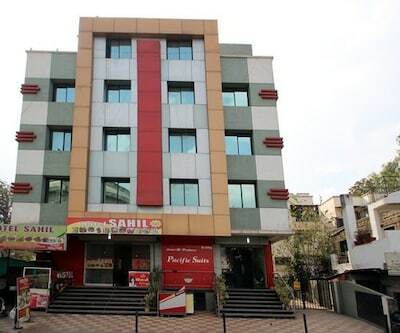 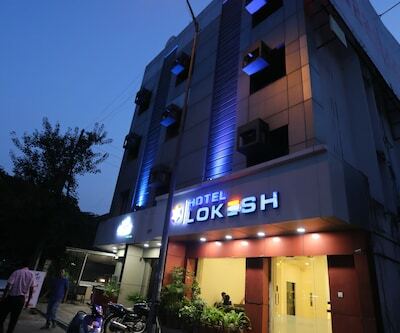 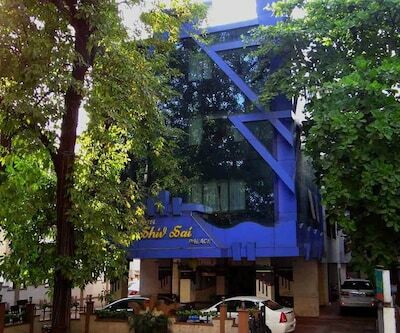 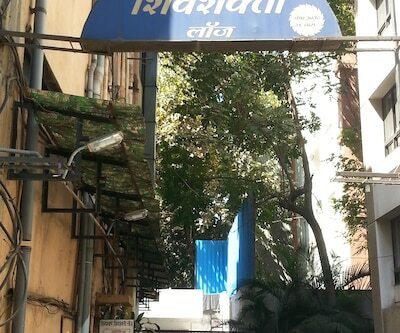 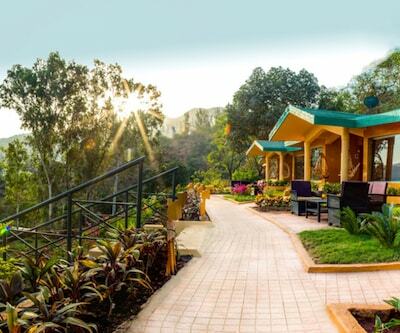 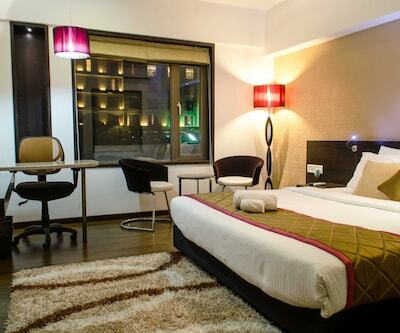 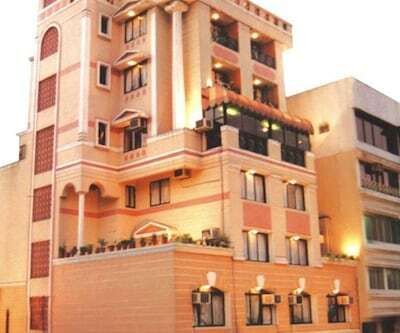 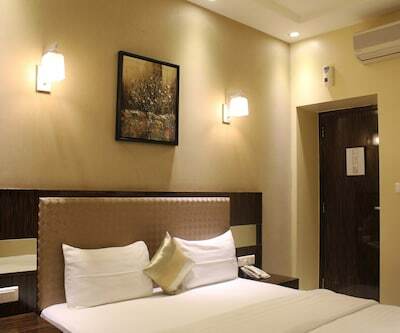 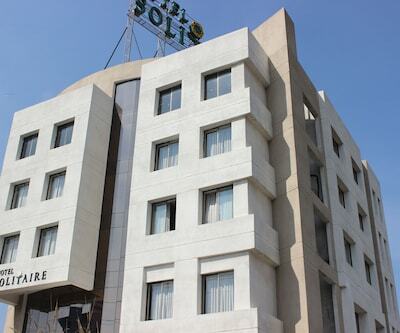 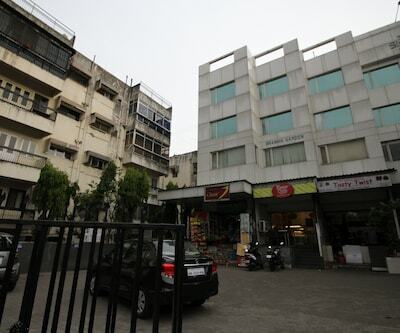 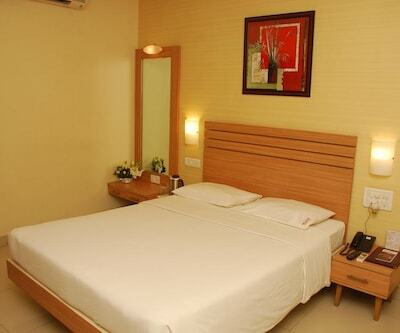 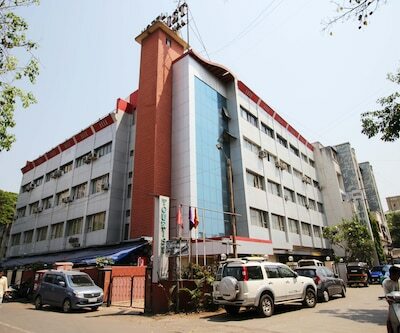 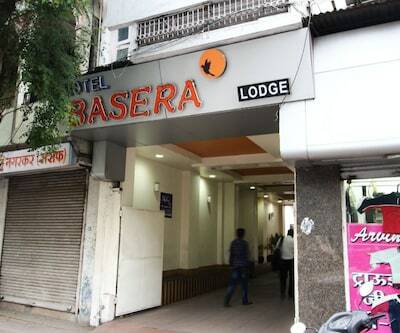 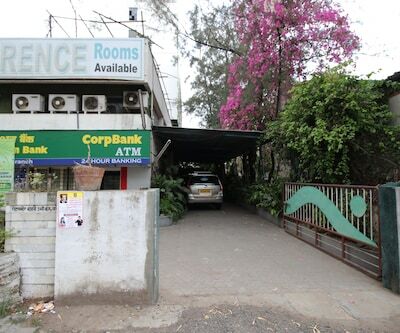 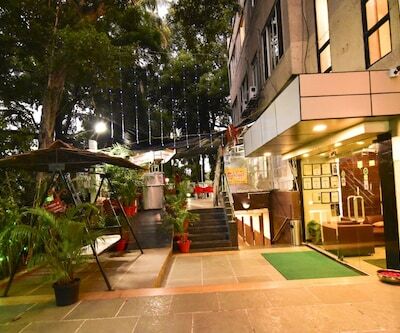 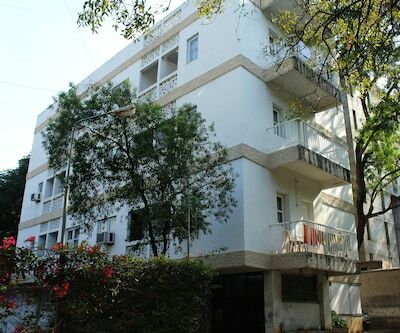 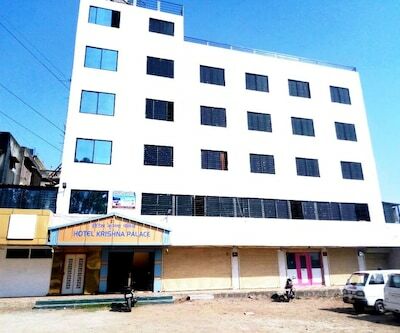 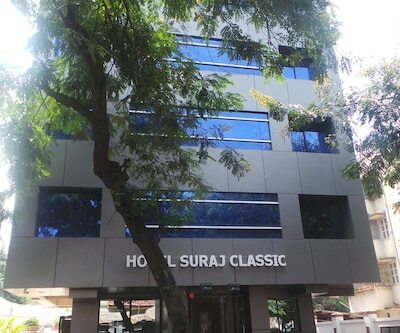 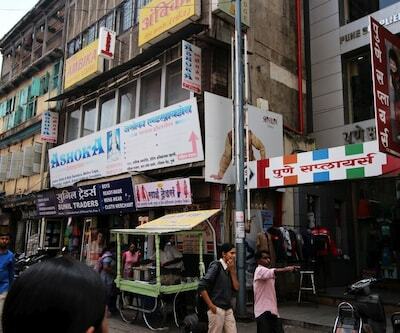 At 0.5 km from the Sindh Colony Bus Stop, Hotel The Pichola offers accommodation in Pune. 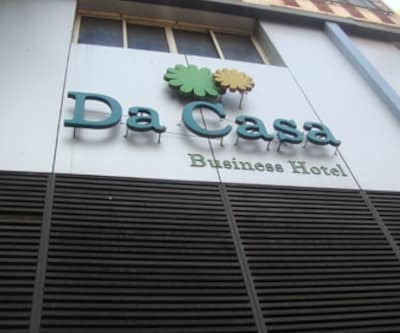 The Niyoshi Park is at 1 km from this hotel. 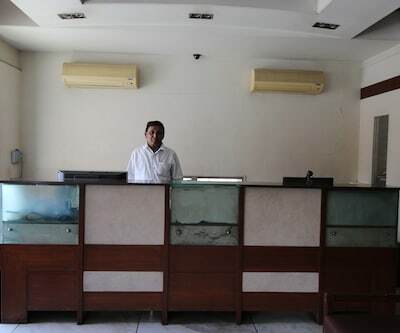 It has a front desk that operates round the clock.All the 24 rooms in this hotel have wardrobes, TVs, and makeup mirrors. 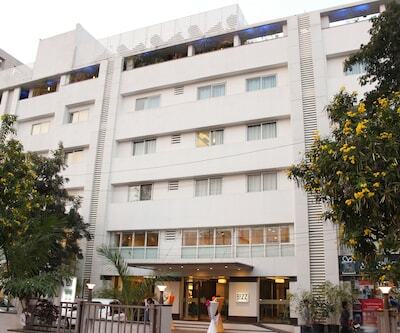 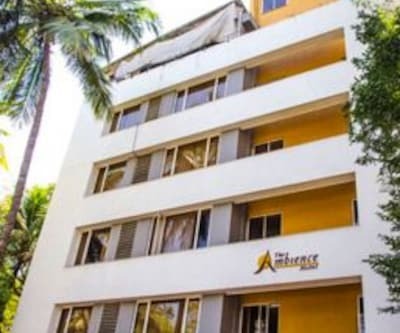 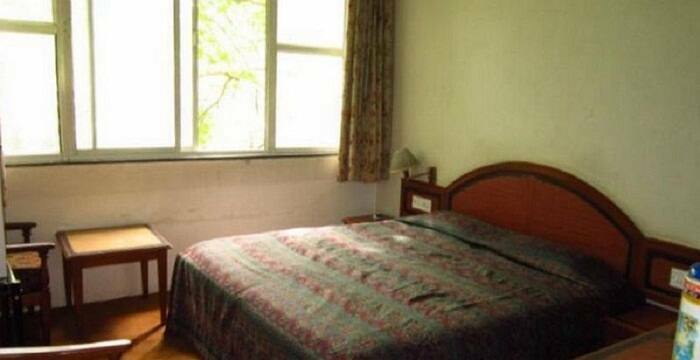 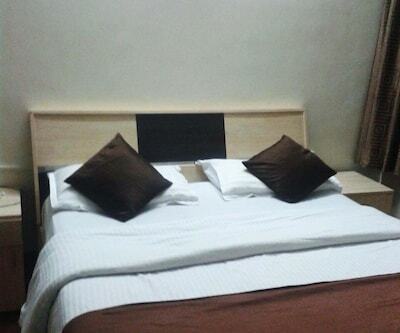 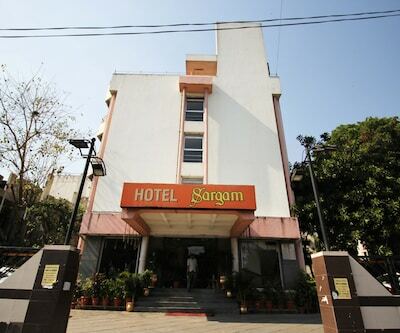 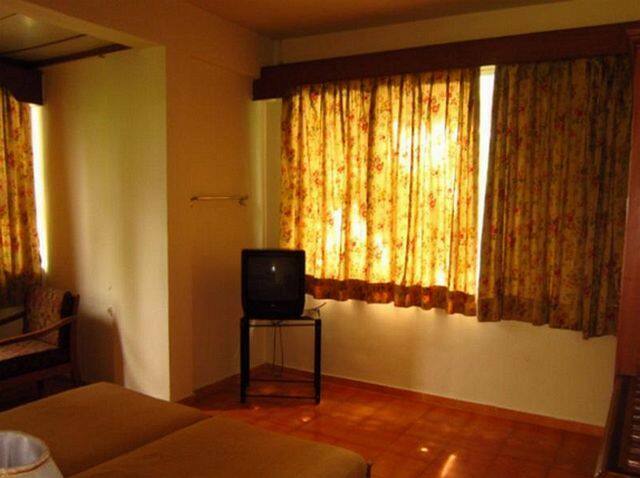 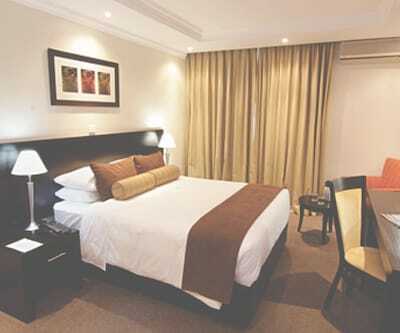 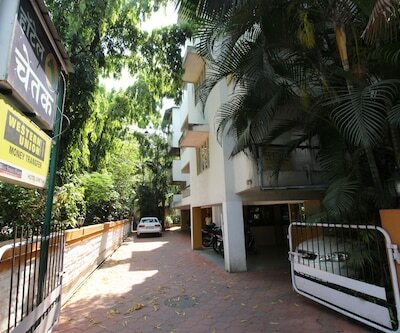 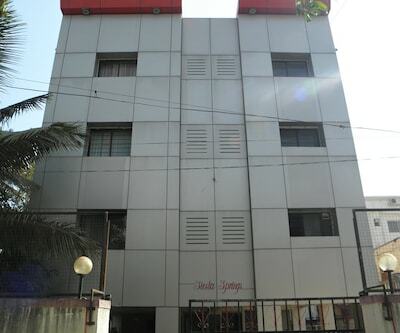 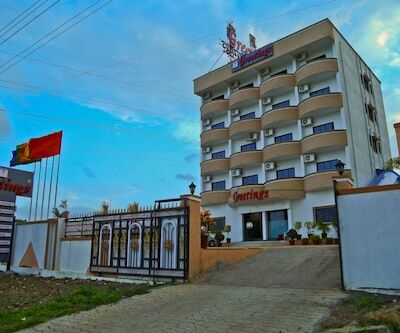 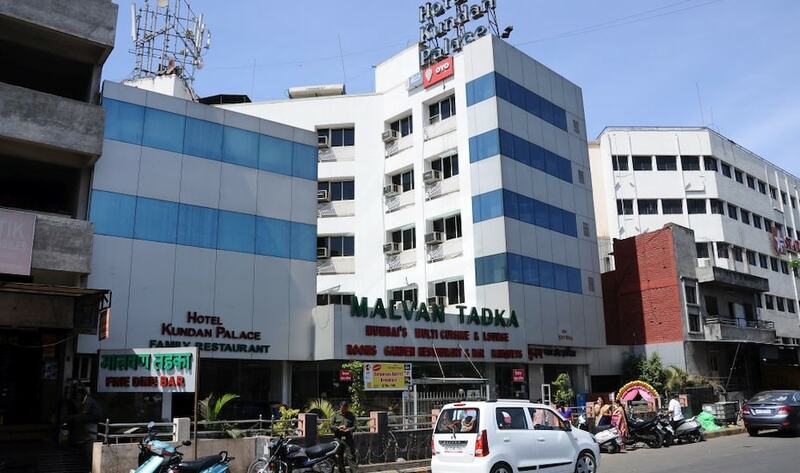 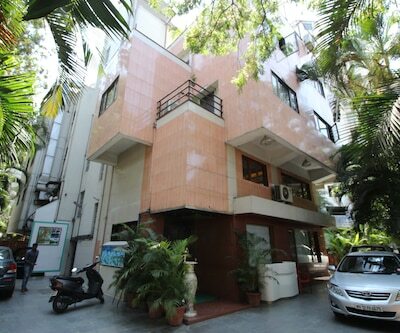 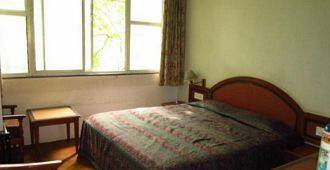 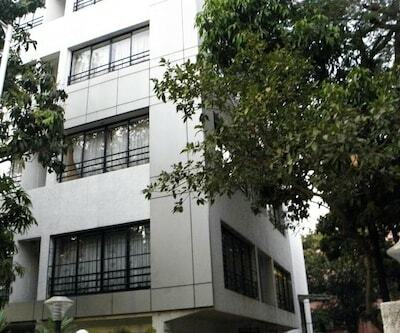 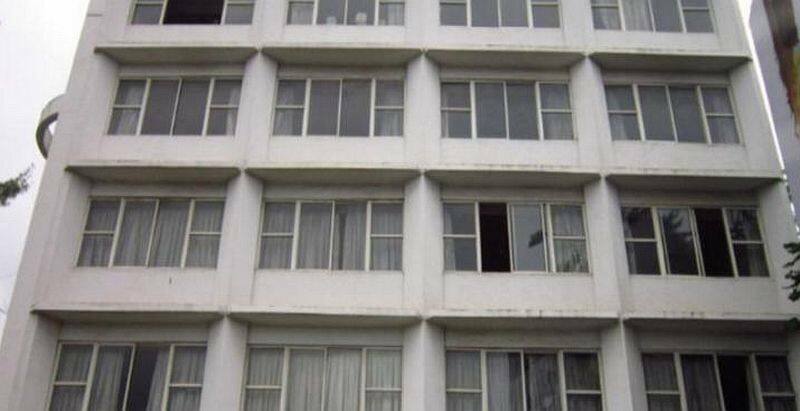 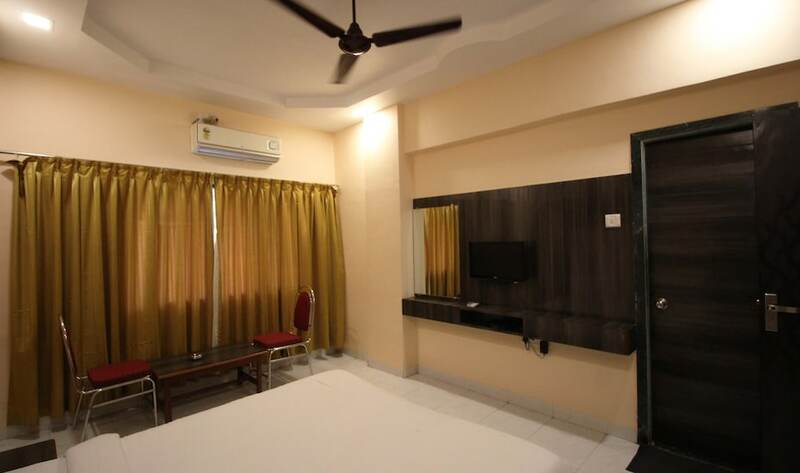 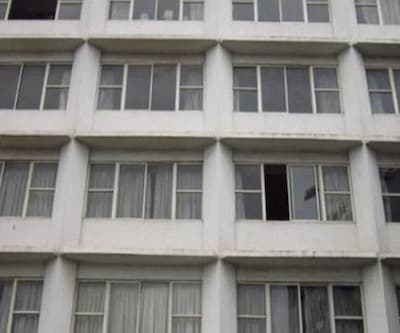 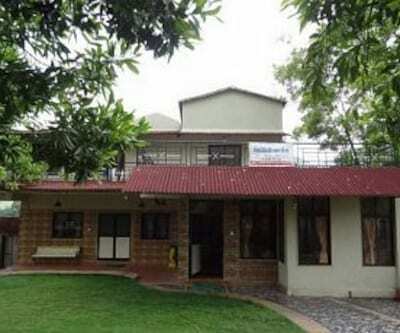 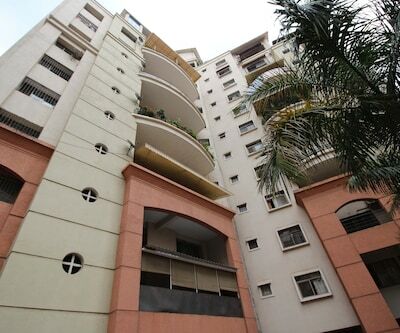 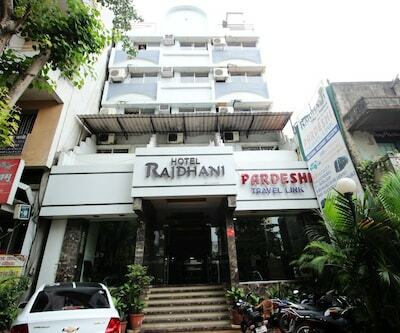 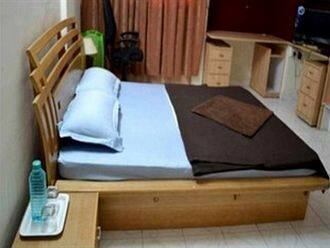 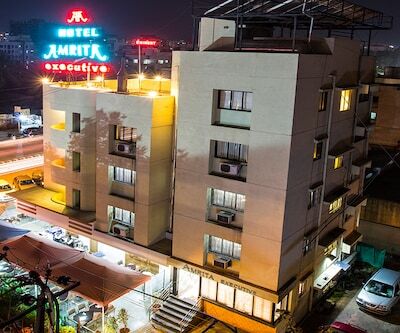 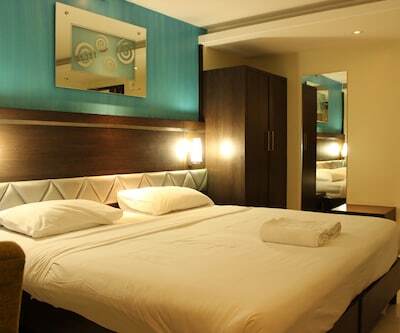 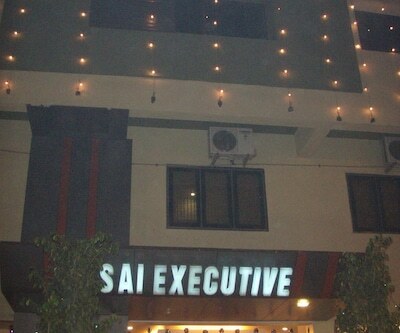 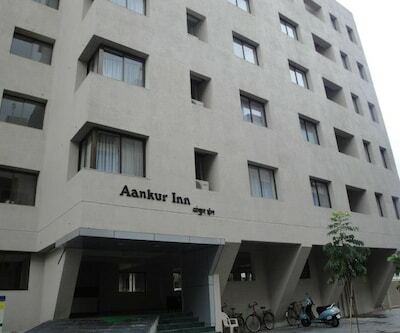 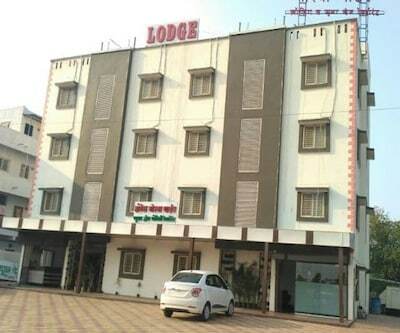 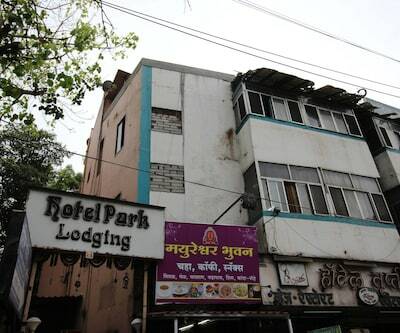 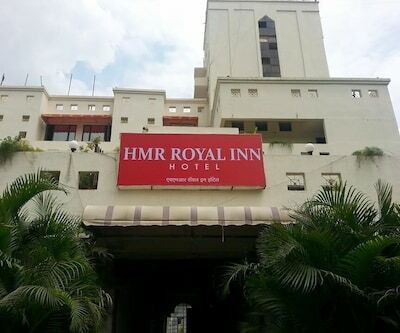 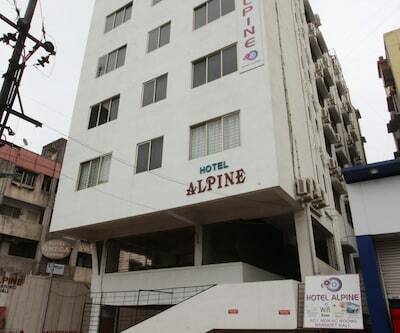 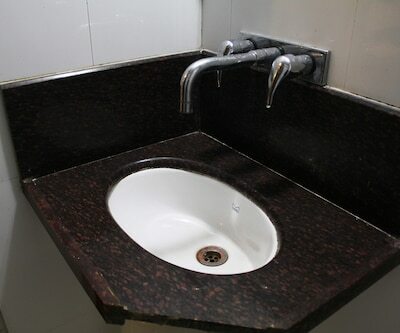 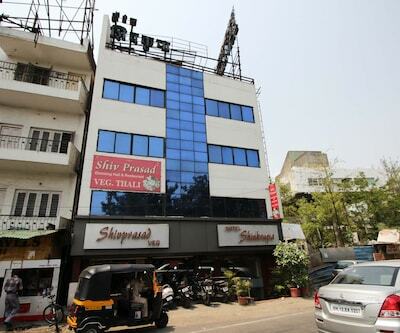 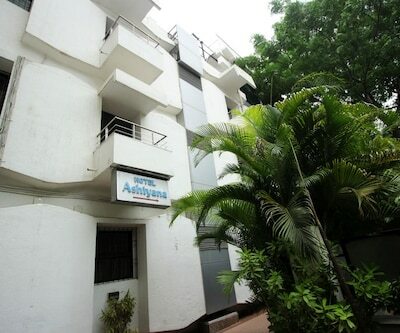 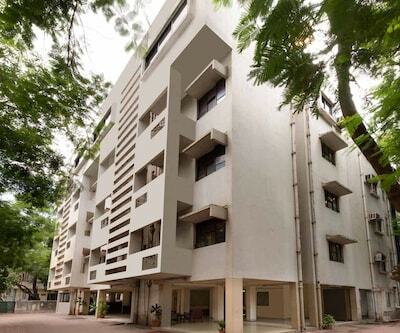 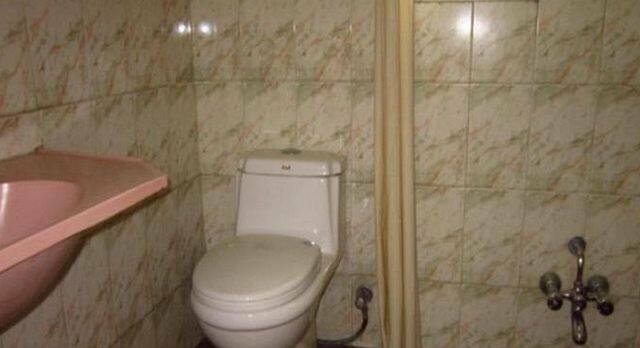 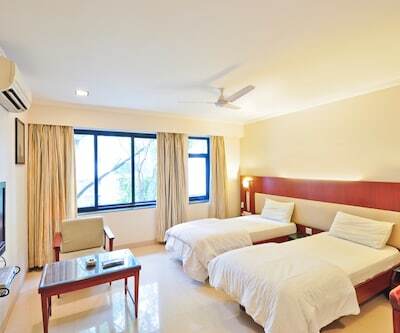 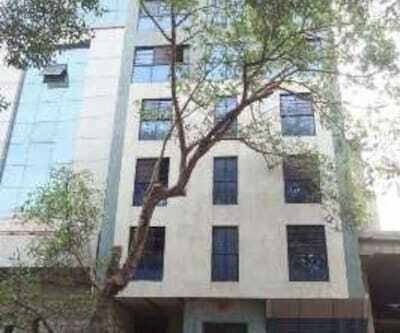 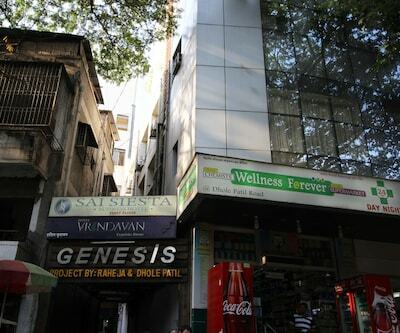 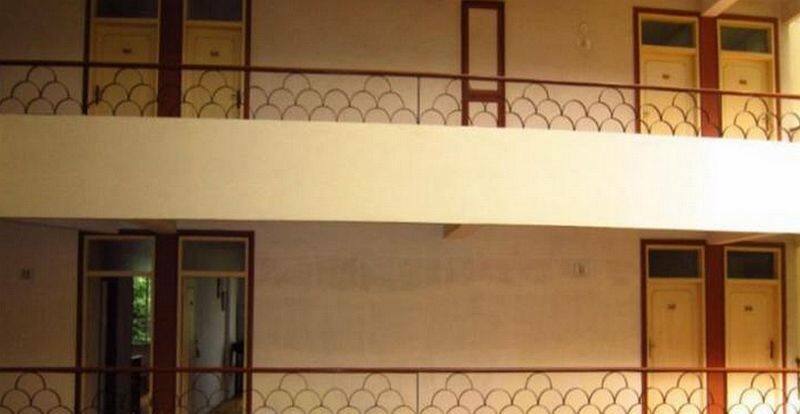 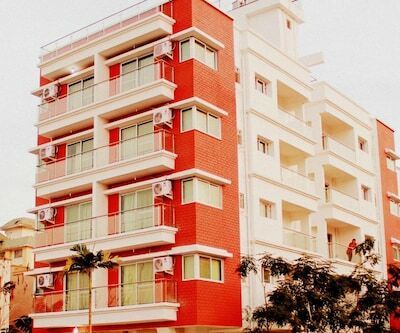 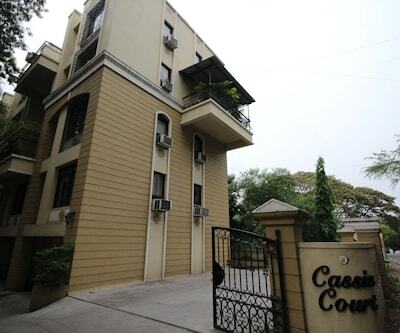 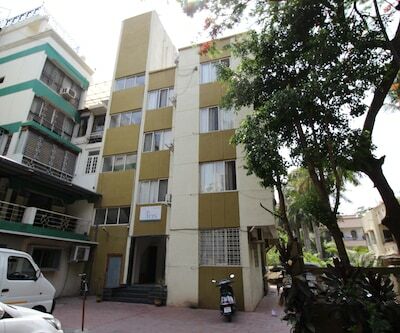 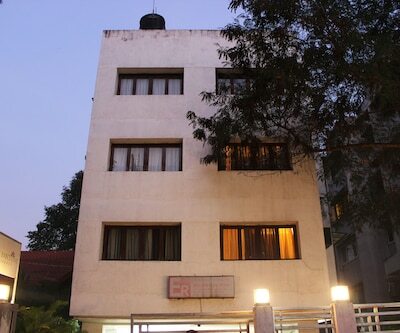 This 4 storey hotel offers attached bathrooms with hot/cold running water in all the rooms.